OZ MUSIC LEGENDS: The Delltones. "Keep on raging to stop the ageing". 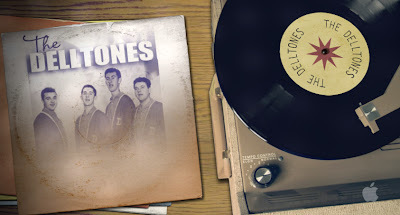 The Delltones. "Keep on raging to stop the ageing". 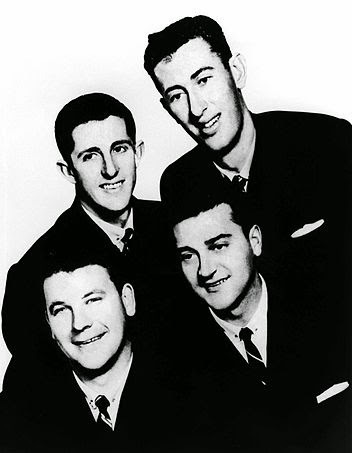 Noel Weiderberg, Brian Perkins, Warren Lucas and Ian 'Peewee' Wilson, appeared gawky, gangly and hopeful at the Bronte Surf Club, then in Australian stadium 'Big Shows' with mentor Johnny O'Keefe, on pioneering radio show Rockville Junction and television shows Six O'Clock Rock and Bandstand, and finally on record with their debut top twenty hit, the Crows' doo wop standard Gee. in darkened cinemas, ran sprawling suburban dances with pug nosed boxers as bouncers, blew international touring acts off stage with raw, blustery energy, and gleefully upset the social order of a young and conservative country. 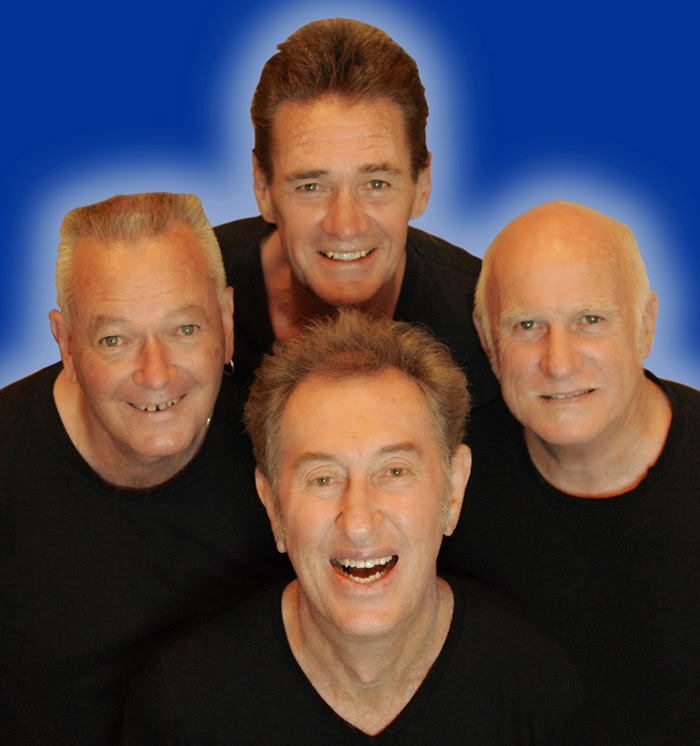 Since the sixties, the Delltones have bee entertaining Australian audiences. Ian 'Peewee' Wilson is the only current member from the original line-up. In the mid-1980s he transformed the group from a vocal quartet, to a five-piece vocal band. This along with other stylistic changes led to the band's resurgence and the chart topping, rock ‘n roll revival album, Bop Til Ya Drop. The band remains as one of the most consistent live entertainers in Australia, with arguably the longest performing and recording history for a vocal harmony band with an original member. The phrase "Keep on raging – to stop the ageing" was adopted by Peewee in the 1980s. True to the spirit of that slogan The Delltones continue to record and perform. Please enjoy this playlist from OzLegends.